And just like that, Black Friday and the Thanksgiving shopping week are winding down, after a 28% jump in online vs. in-store shopping. But there’s still plenty of shopping to go ‘round with Cyber Monday and high holiday volumes over the next month. 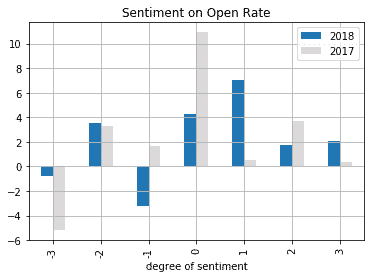 Our Data Science team dug into the data of 243,925,460 emails sent Thanksgiving through Black Friday by Sailthru’s ecommerce and retail clients to uncover the top tips for writing holiday subject lines that your customers will actually open. 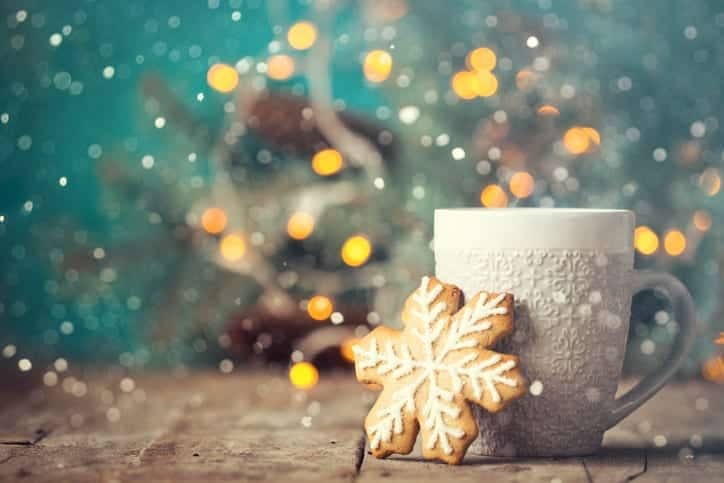 Use the tips below for last minute tweaks to your holiday email pushes, and stay tuned for more insights to come on Cyber Monday subject line data. 1. The shorter, the better for your subject line length. We found that brands using shorter subject lines on their email campaigns performed better than those using lengthy ones. 2. Personalize your subject lines. 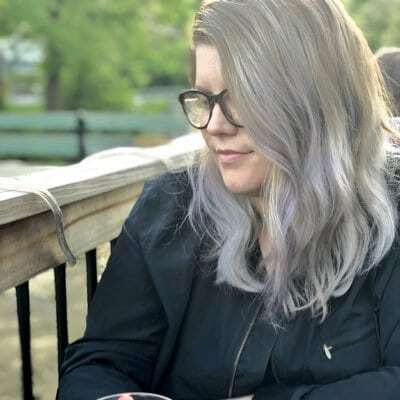 Sailthru clients saw a 20% increase in open rates when using a consumer’s name, products they specifically are interested in, or products they are individually predicted to purchase. 3. Stay positive, but don’t be too overly positive. 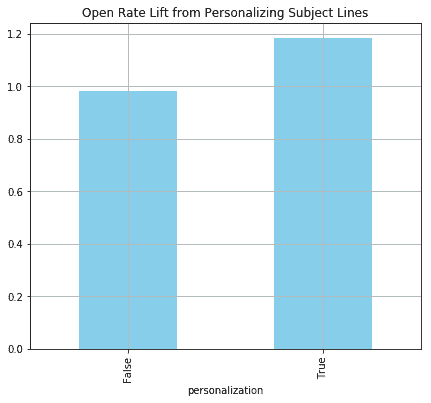 In 2018, subject lines with slightly positive sentiments worked the best; while in 2017, subject lines with neutral sentiments worked the best. Black Friday DEALS – Stay Fresh From Head To Tail! The “slightly positive” subject lines typically include 1 positive word (“deserve” in the first example, “fresh” in the second, and “special”, “holiday”, “exclusive” in 3rd, 4th, and 5th). 4. Use 0 or 3 emojis in your messages — but not in between. 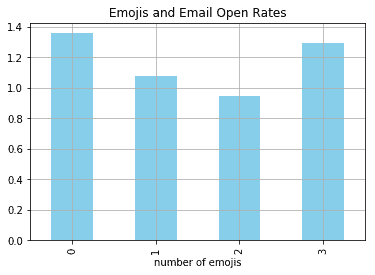 Emojis have proven to be effective at driving open rates, but using them is a delicate balance that can impact open rates positively or negatively. If you do choose to emoji, 3 is the sweet spot. 5. 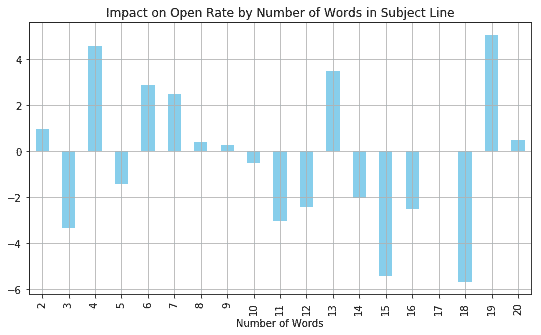 Not all words are created equal; make sure to pay attention to the winning and losing words based on ability to drive open rates. Winning words were Top, First, and Deal. Losing words were Miss, Save, and Last.